By Jonathan Keane , November 15th, 2016. 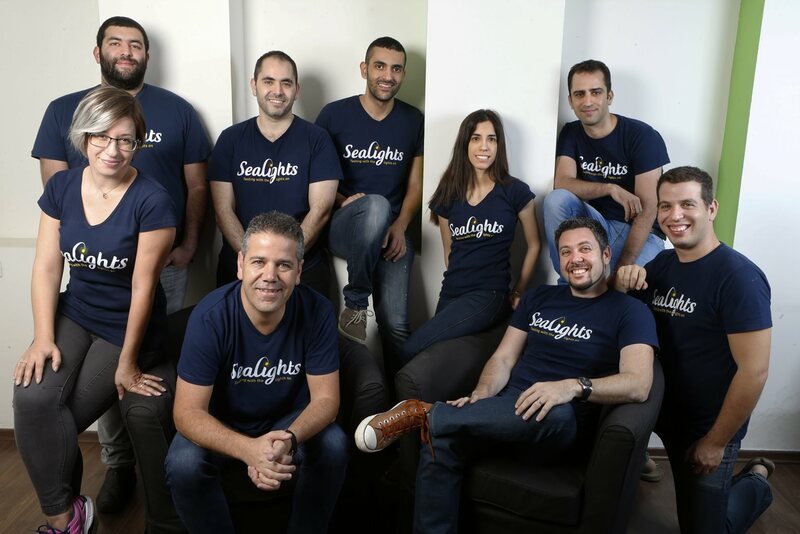 SeaLights, a cloud-based continuous testing platform from Israel, has raised $11 million and is launching its beta today. The round was led by TLV Partners along with Blumberg Capital and Oren Zeev. The platform, founded in September 2015, promises to speed up quality assurance cycles with analytics for QA managers, DevOps teams, and developers. The founders note that delivery speeds have increased considerably, which creates more challenges for quality assurance with testing lagging behind. SeaLights now plans to move into the US with a new office and expand its R&D and sales and marketing. Founders Eran Sher and Alon Eizenman previously founded Nolio before it was acquired by CA Technologies in 2013. The company also plans to launch new quality management and test automation optimisation tools in the coming year, said Sher.